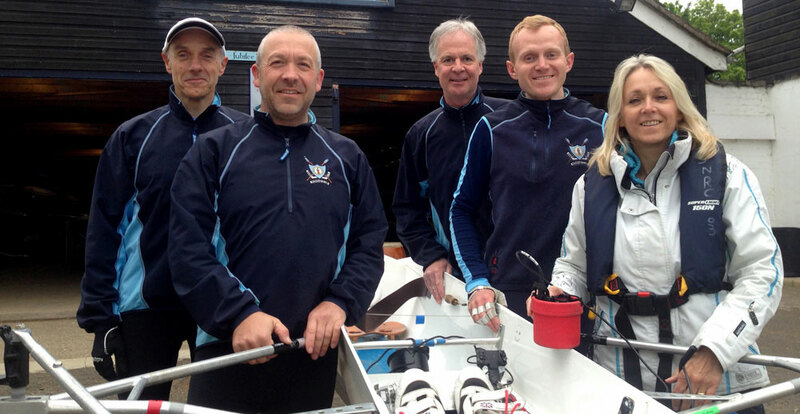 A group of rowers from St Neots are attempting one of the sport’s most formidable challenges – the Ringvaart 100km marathon in Holland. Dave Cullen, Kieron Marriner, Karl Zwetsloot, Tim Neill and cox Debra Hellett (pictured above) are taking part in the event on 7 June. They face a monster route that starts in the university city of Leiden, follows the Ringvaart (Ring Canal) that includes a loop around Amsterdam’s Schiphol Airport and then goes on to the finish in Delft. 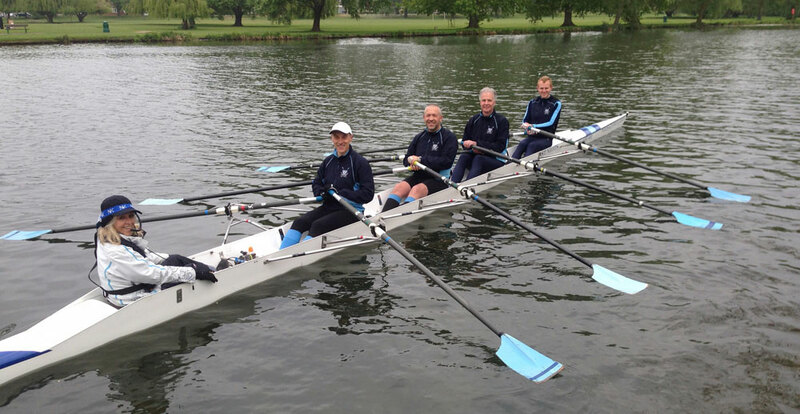 The annual event attracts more than 150 crews from all over the world, but the St Neots crew is one of just two from the UK taking part this year. The first competitors will set off at about 5.30am. Most will row for between eight and 14 hours, although checkpoints along the way allow the chance to feed, hydrate and stretch. There’s even an extended rest at the 88km mark that includes hot food and the chance to soothe sore limbs while enjoying a beer. After crossing the line, competitors can use whatever energy they have left to celebrate at a special post-race all-night music festival. The St Neots crew is using the event to raise money for two charities: Alzheimer’s Research UK and the East Anglian Air Ambulance. They’ve set themselves the target of raising £250 for each charity and people can donate through the links above.